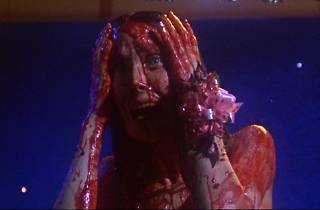 Carrie White (Sissy Spacek), a shy teen who lives with her religious-fanatic mother (Piper Laurie), is constantly bullied by her high school classmates (among them a young John Travolta). 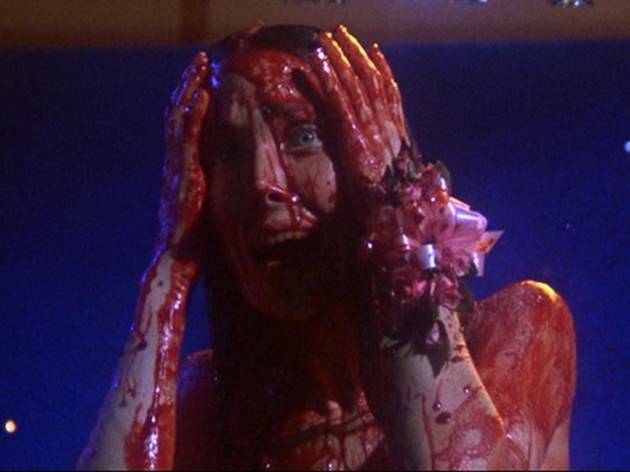 When she panics in the school gym showers after getting her first period, one of her classmates gets the idea to play a cruel joke on Carrie at the prom. What her classmates don't know is that Carrie possesses telekinetic powers that lead to a turn no one saw coming. Adapted from the Stephen King novel of the same name.